Deciphering the world of online watch marketplaces. 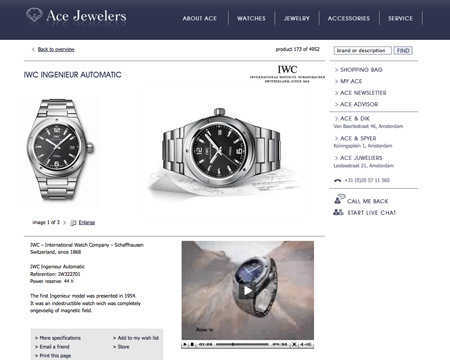 Today, we continue our “Online Watch Market” series. 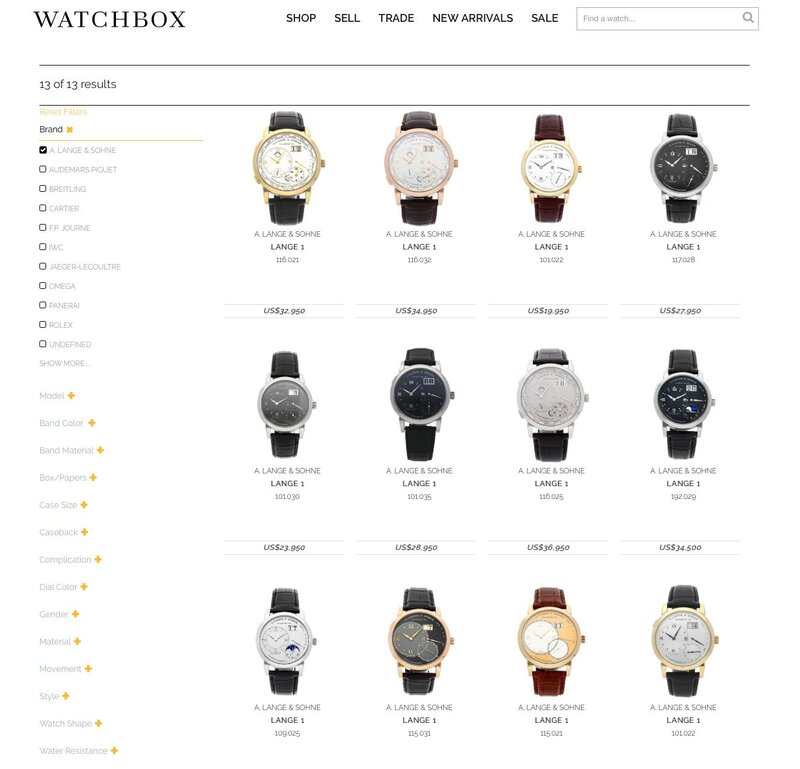 After Chrono24 and Montredo, it is time to take a look at one of the main actors in this ultra-competitive market: WatchBox. 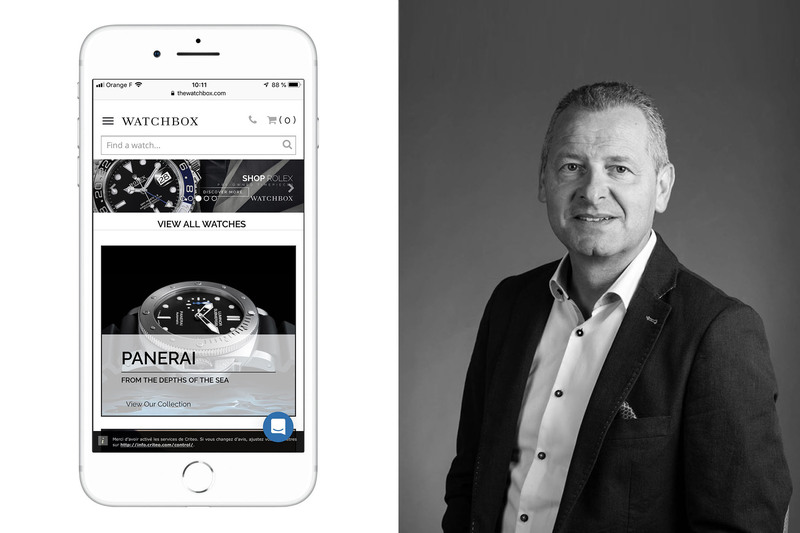 Founded by experienced entrepreneurs and market-makers Danny Govberg (of US-based watch/jewels retailer Govberg Jewelers) and Tay Liam Wee (Asia-based retailer Sincere Watches), WatchBox is today opening its European Offices in Switzerland. Perfect timing to talk with our long-time friend Patrik Hoffmann (ex-CEO of a watch brand) about WatchBox Europe and the online watch market. What brought you to WatchBox Europe? My drive for innovation and being mature enough to be disruptive! I’ve known Danny Govberg, one of the co-founders of WatchBox for 20 years and when he showed me what WatchBox was about, he got my attention and I went to see the organisation in Philadelphia. Once I realised that WatchBox was not ‘just’ a watch company but a tech company, I said I wanted to be part of this. Being in the watch business for over 30 years, I knew that the potential of the pre-owned luxury market bears an enormous potential. Can you give us a quick history of WatchBox? Danny Govberg and Tay Liam Wee are contemporaries in the watch industry and long-time friends, first meeting more than 25 years ago. Liam Wee experienced great success in the primary business, taking Sincere Watch public in both Singapore and Hong Kong before selling the company in 2012. In the ensuing years, Liam Wee recognised that pre-owned timepieces were going to lead the next revolution in the watch industry, and he wanted to be a part of it by taking it to Asia. 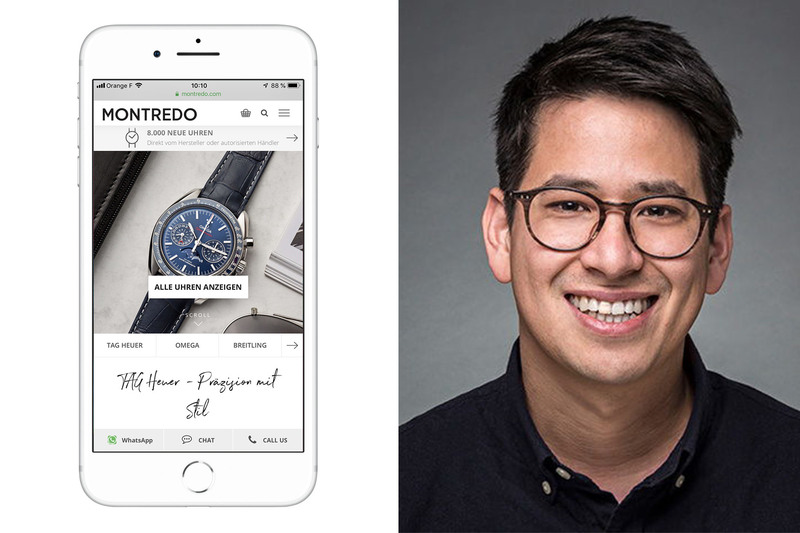 The two entrepreneurs reconnected during this period, and upon seeing Govberg’s operation in Philadelphia, Liam Wee realised it was unique to anything he had seen across the global watch industry. 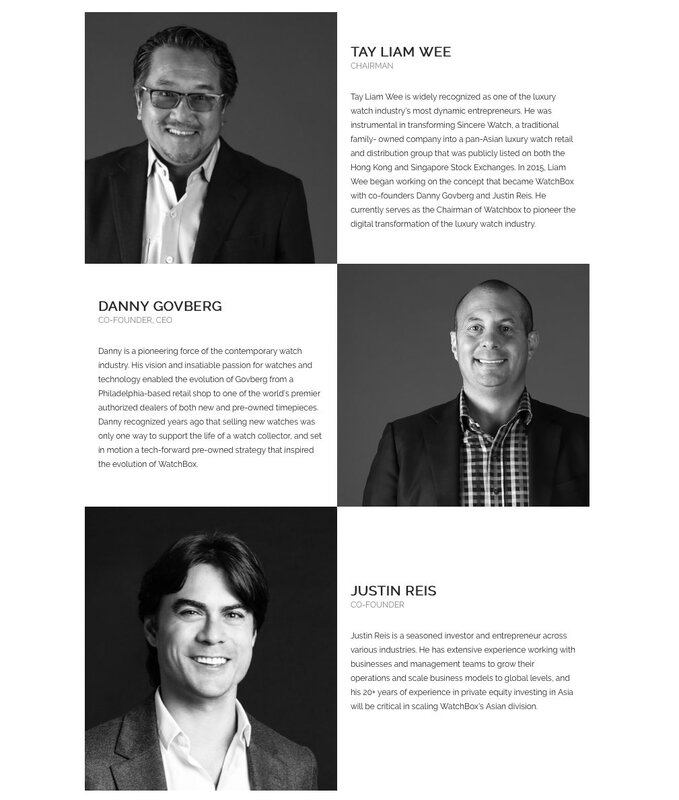 And at that point, Danny, Liam Wee and Justin Reis united to conceptualise and launch WatchBox as the global solution to the pre-owned category. WatchBox established dual headquarters in the United States and Hong Kong in Q4 of 2017 and continues its global expansion with a division launching in Neuchâtel, Switzerland in Q2 of 2018, with myself, Herbert Gautschi and Susanne Hurni. The pre-owned segment has been a part of Govberg’s business since Danny’s initial entrance in the business in the early 1980s, and it became a strategic focus approximately 15 years ago. Danny saw with his existing customers purchasing new watches, wanting to sell or trade in their pre-owned watches and not having a trusted partner. As a pioneering force of the contemporary watch industry, Danny’s vision and passion for watches and technology enabled the evolution of Govberg from a Philadelphia-based retail shop to one of the world’s premier authorised dealers of both new and pre-owned timepieces. This set in motion a tech-forward pre-owned strategy that inspired the evolution of WatchBox. I knew two of the three WatchBox founders for decades as I used to live and work in the USA and worked with Danny Govberg and in South East Asia where I met Tay Liam Wee when he was the owner of Sincere Watch. Danny, Liam Wee and Justin are the three controlling partners globally. 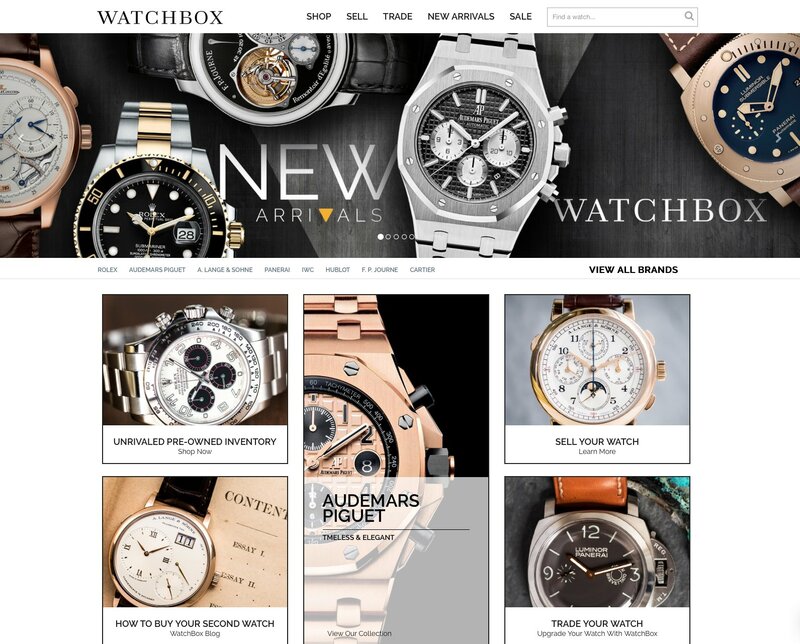 WatchBox is a global e-commerce platform for the buying, selling and trading of luxury pre-owned timepieces. Fuelled by technology, innovation and an unmatched global experience in the high-end watch market, WatchBox offers an unrivalled selection of pre-owned luxury timepieces, including exclusive, hard-to-source and limited production models by leading watchmakers. What differentiates WatchBox? What do you bring to your clients? First of all, we are not just a marketplace providing a platform. We buy and own inventory. The timepieces that our clients purchase from us come with guaranteed authenticity and a warranty for 15 months. Each watch is thoroughly evaluated by Swiss-trained watchmakers in our service centres, ensuring the highest possible return for clients selling watches, and peace of mind for clients purchasing pre-owned timepieces from our ever-expanding inventory. Why create a platform in Europe? First of all, it was important for us to set our foot in the heart of the Swiss watch industry and therefore Neuchâtel. As mentioned above, our business model builds on trust. 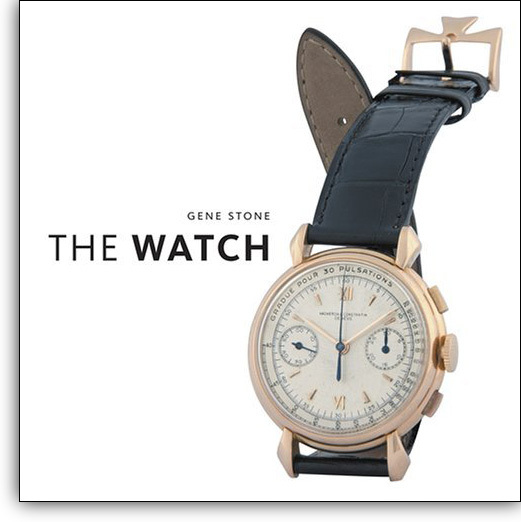 Trust needs to be built not only to our customers but also to the watch industry as a whole. With our business model, we are not in competition with the watch manufacturers and retailers. We offer a complimentary service to end consumers, a long-needed solution for the secondary market, which will help watch manufacturers and retailers. When we look at how the pre-owned business of cars has been professionalised decades ago, we clearly see that the watch industry was asleep and didn’t see the needs of its customers. What has been the road so far and what are your plans for the next three years? Talking about WatchBox Switzerland, we have just opened our WatchBox Lounge and WatchBox Studio this month. I am fully aware that the growth will not be as rapid and steep as it was and still is in the United States. The interest from consumers and the press has been outstanding and seeing the behaviour of the millennials and young consumers, I can tell that we have entered a business that will be more dynamic than what the watch industry has seen in the past. How do you analyse the market? What are the key trends and perspectives for the watch market? We are a tech company, driven by data, analytics and algorithms. That’s the core value of our company, our know-how and our people. We are driven by the market, by demand and supply and we can react instantaneously to market changes, customer behaviour and currency fluctuations. Allow me to make a personal remark here: When working in the primary market for three decades, it was historically always a challenge and hassle to make any price adjustments be it for reasons of calculations, image, currency fluctuations etc. At WatchBox, we price our products on a daily basis. Easy, transparent and fair to the end-consumer. The potential of the secondary market is huge. Up until now, brands had not been doing a great deal about the secondary market but are beginning to want a piece of the action. How do you envision working with them? As I mentioned above, we have to build trust first. Our business model builds on buying, trading and selling to and from consumers. It is our intention to build a relationship with our end consumers. 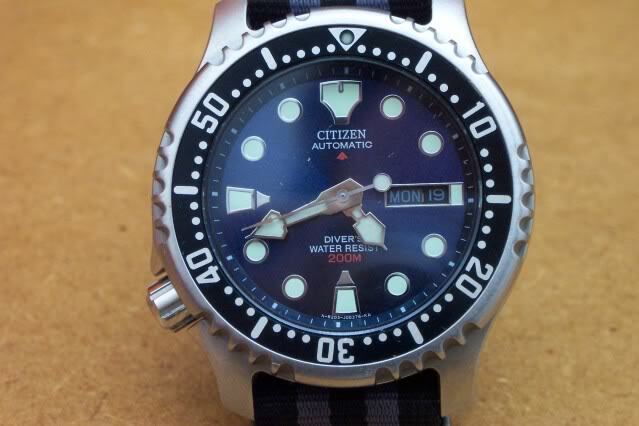 The watch brands recognise the size and importance of the secondary market only now. Importance not only because of the size of the market but also the underpinning value of the pre-owned market sets for their products and brand. What is your main advice for collectors? Love what you do and enjoy what you collect. In my years as manager and CEO in the watch business, I always said: don’t put your watches in the safe, wear them, enjoy them and make watchmaking a passion. Whenever I saw a timepiece on a wrist of a collector that looked worn and slightly beaten up, it was a joy for me. What will be your next personal watch acquisition? It is exactly one year ago that I thought I would retire and no longer work in the watch industry. Since then I am wearing mainly a timepiece from one of the two big companies that set the pace not only in the primary but also in the secondary market. My next acquisition will be a timepiece from the other of those two traditional pacemakers. There’s one name and one name only that I associate with Govberg/Watchbox: Tim Mosso. His videos have been an integral part of my learning about watches, and the guy could sell me ice on the south pole. As long as Govberg have him, they’ll be OK.